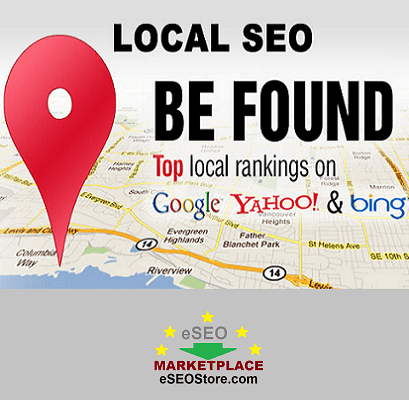 Improve Local Map ranking on Google, Bing, Yahoo. If you are looking to improve your local business ranking on Google Maps, creating map citation is almost essential. 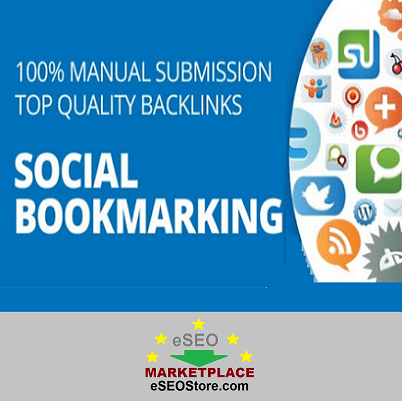 That is exactly what we will do when you buy Local SEO service from eSEOStore. Just follow the instructions provided below and we will do the rest in order boost your ranking on Maps including Google and Bing. A: Delivery time is 5-7 days for basic package (1o map citations). Just place the order and buy Local SEO service using PayPal and you’re done! We will start our job that will improve your Local map ranking. If you have any customized requirement regarding Local SEO or full website SEO, you can contact us anytime.